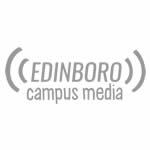 Watch as the Edinboro Fighting Scots volleyball team takes on Slippery Rock University. 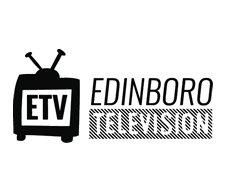 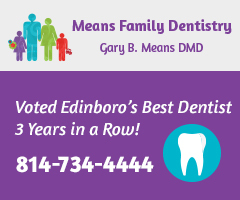 The broadcast is brought to you by Edinboro Television. Subscribe to their YouTube channel now.